Rolla Anderson Clymer, editor of the El Dorado Times for 59 years, wrote numerous articles and poems about the Flint Hills region. His best known poem "Majesty of the Hills" earned him the designation as Poet Laureate of the Flint Hills. 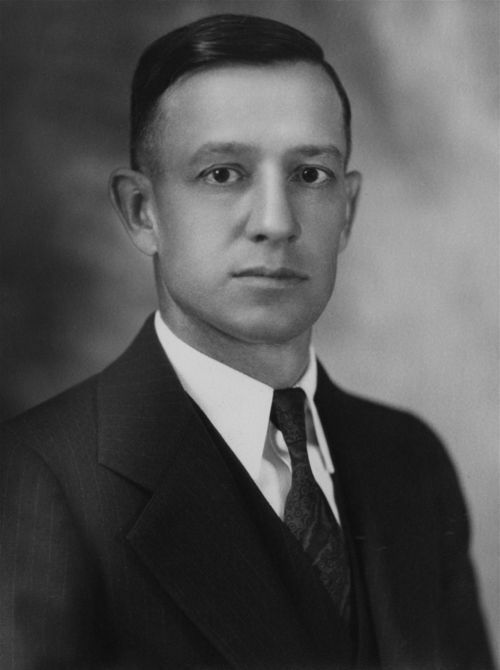 He took an active role in Republican party politics and served on Alf Landon's presidential campaign in 1936.